Imagination’s PowerVR Series7XE and Series7XT graphics processors are targeted at wearables, mobile devices, gaming consoles, PCs and servers. The new line of Series7 GPUs were announced on Monday. PowerVR graphics technologies have been used in mobile devices such as iPhones and iPads, and Imagination’s focus will remain primarily on these types of devices. Wearables represents a growth opportunity as graphics gains importance and devices provide a more visual experience, Beets said. Beets didn’t seem enthusiastic about putting Series7 in low-end wearables like fitness bands or smartwatches, which have fewer graphics requirements, and for which older Imagination graphics technology would suffice. Many cutting-edge graphics technologies in Series7 are more relevant for more sophisticated wearables tied to visual input, augmented reality and object recognition. 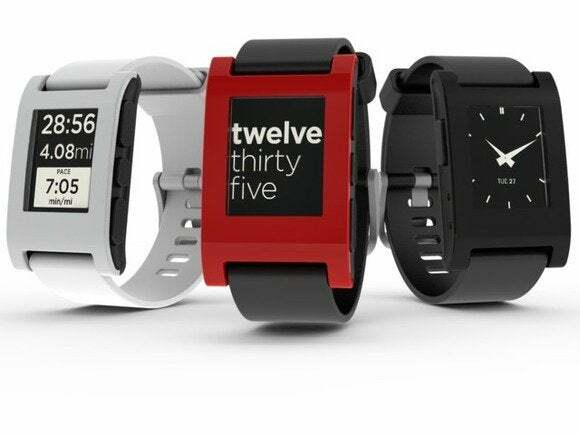 There is a “very different [system-on-chip] design choice” for wearable devices compared to smartphones, Beets said. Imagination’s more powerful Series7XT GPUs are for mobile devices, game consoles and high-end TVs and set-top boxes. The company is also pushing the XT GPUs into PCs and servers, which are new growth markets the company doesn’t want to ignore, Beets said. The XT provides more graphics processing power than its predecessors while using lesser or the same amount of power. The Series7XT succeeds the previous Series6 chips, and is 35 percent to 61 percent faster, according to Imagination’s calculations. It has faster throughput and more features that will result in better graphics. Imagination, like ARM, designs processors and licenses it to chip makers. Nvidia also has started licensing its GPU architecture to third-parties, but hasn’t found much success. Nvidia is licensing high-end GPUs, while Imagination’s GPU designs are available at various power and performance levels, Beets said. Imagination’s GPU designs work with different CPU technologies, including x86, ARM and MIPS.